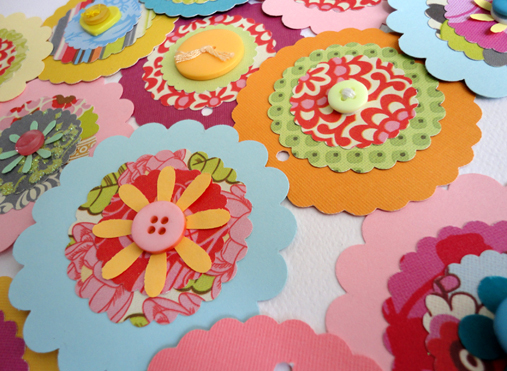 Would you like to see what I made for the Creative Collective SPRING themed craft project? would you like to know more about the Creative Collective? "Creative Collective is a group of creative Bloggers who have joined together to bring fun, interactive projects to their readers. Periodically these Bloggers will post the latest project to their blogs and invite their readers to take part. Projects might include creating a craft item based on a particular theme, a craft or stationery swap, giveaways, photo project or anything else we can dream up!" I might start selling these in the shop - what do you think?